BOISE, ID—The Idaho Freedom Foundation today called on TV stations to pull a misleading, newly released political commercial. 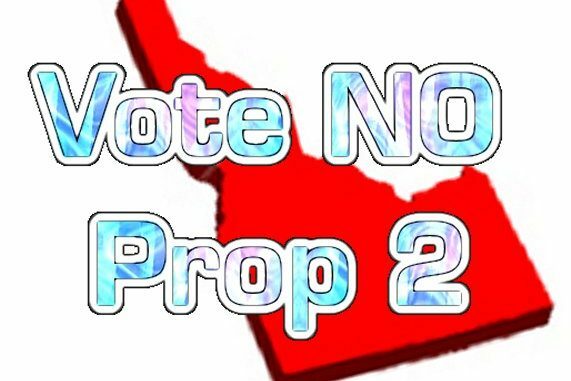 In the advertisement, Obamacare Medicaid expansion proponents falsely claim that Proposition 2 will bring Idaho taxpayer money back to Idaho. The truth: That is not how Obamacare’s Medicaid expansion is funded. “The Medicaid expansion supporters can make a lot of claims about why they believe Obamacare Medicaid expansion is the right policy for the state. But the repatriation of Idaho tax money from other states isn’t one of them. In fact, it is an outright lie,” said Wayne Hoffman, president of the Idaho Freedom Foundation. It is true that hard-working Idahoans and families in every state send hundreds of millions of dollars to the federal government. However, states that have expanded Medicaid don’t get more money because Idaho and 17 other states declined to do so. Nor do states get less money as additional states expand Obamacare. Idahoans for Healthcare is correct on this point: The state of Idaho would receive more federal money if Medicaid is expanded. But that money won’t be pried out of the state treasuries of Medicaid expansion states like California, Oregon, and Washington. Rather, the "free" federal money will be added to the national debt; there is no money sitting in a federal treasury account that is earmarked for Idaho. Thus, if voters elect to expand Obama's Medicaid, our children and grandchildren will bear the burden of a bigger national debt. The Idahoans for Healthcare commercial is not just misleading, it is false. Telling Idaho voters that their tax dollars support Medicaid expansion in California and elsewhere is false. The TV blatantly false ad should be pulled.